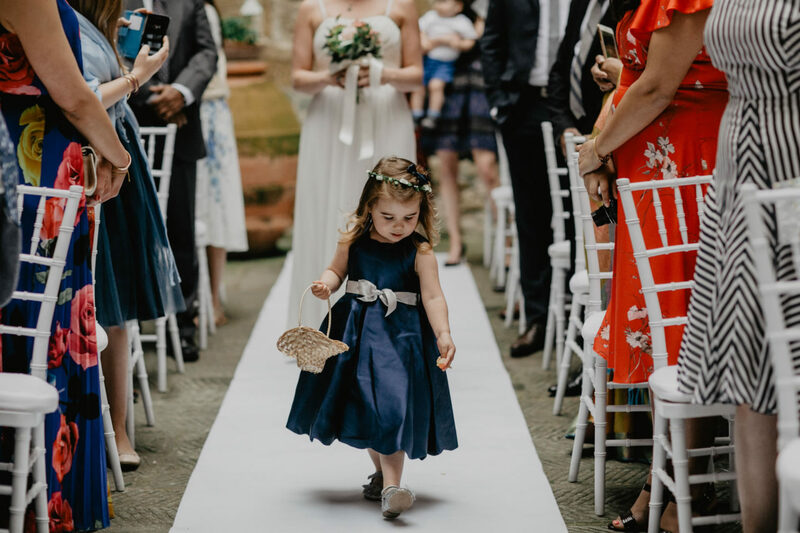 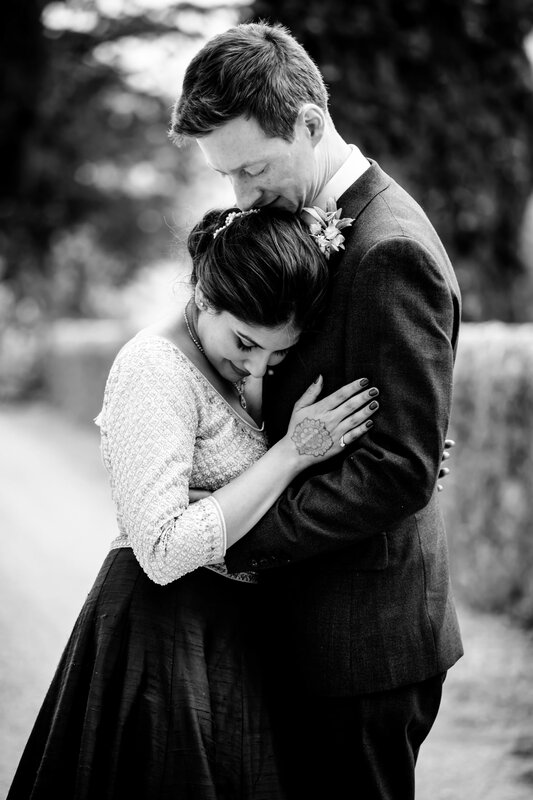 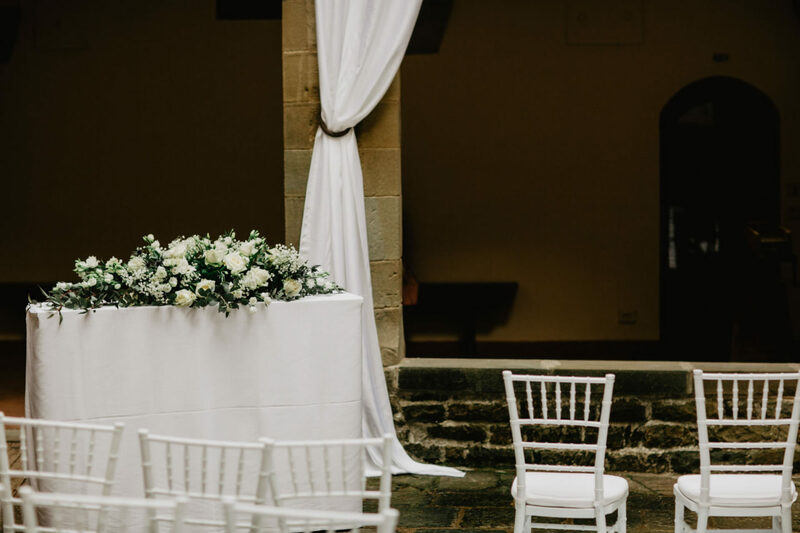 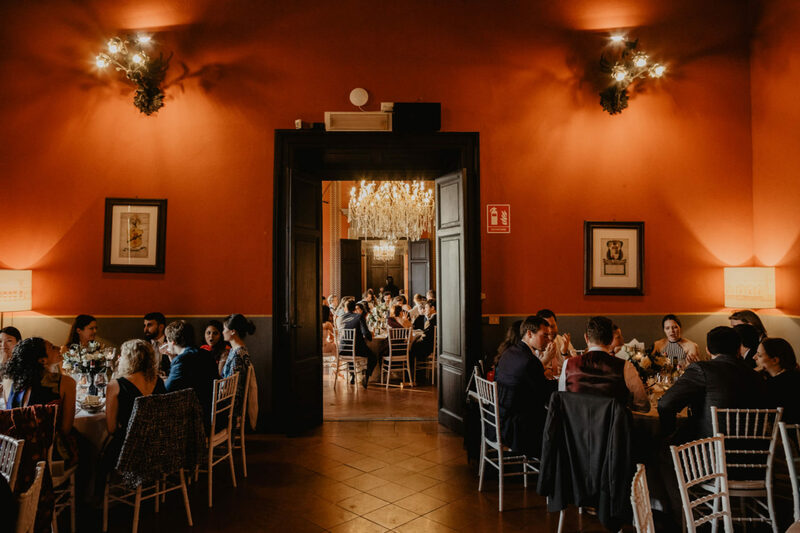 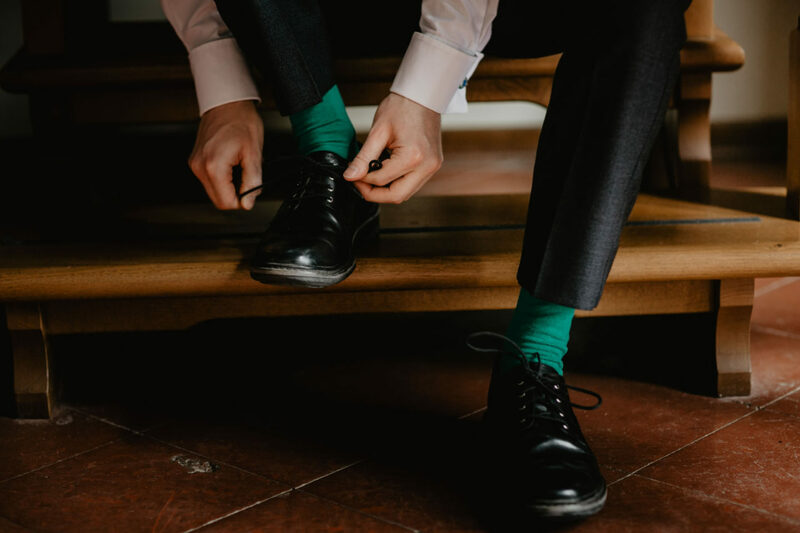 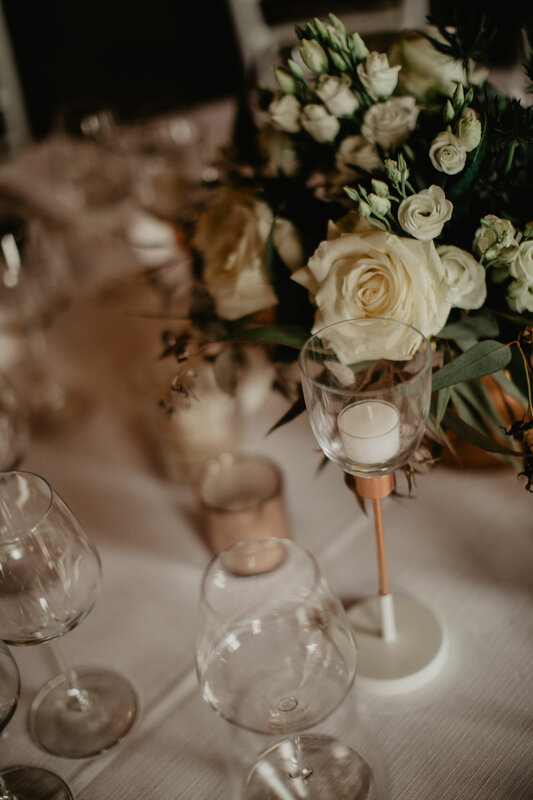 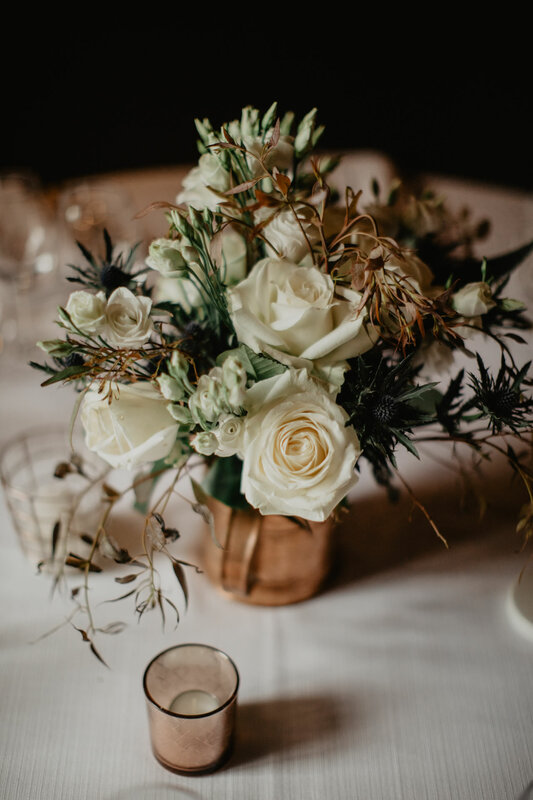 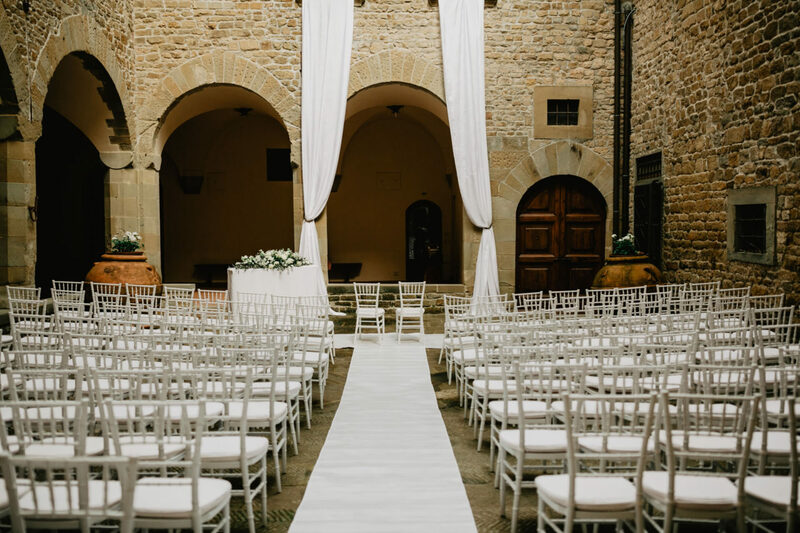 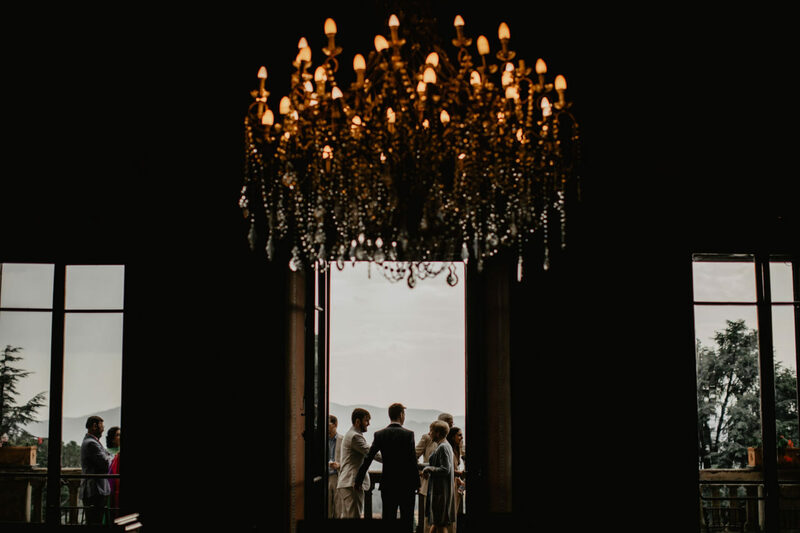 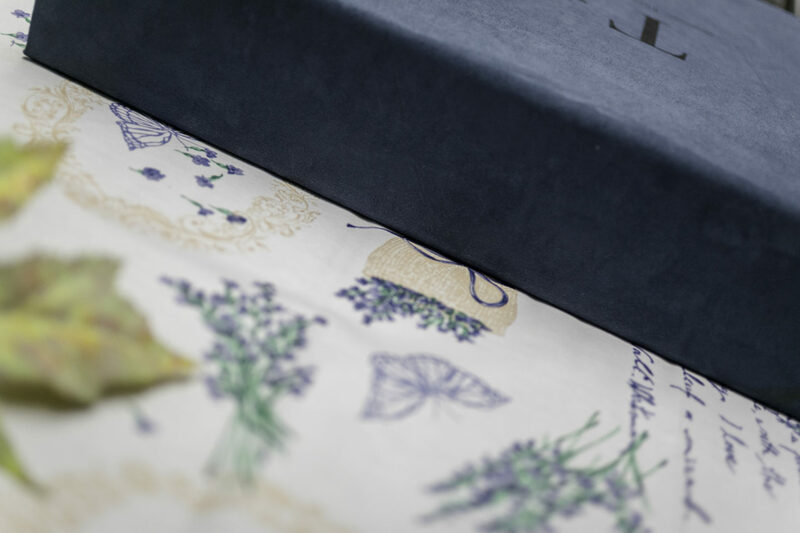 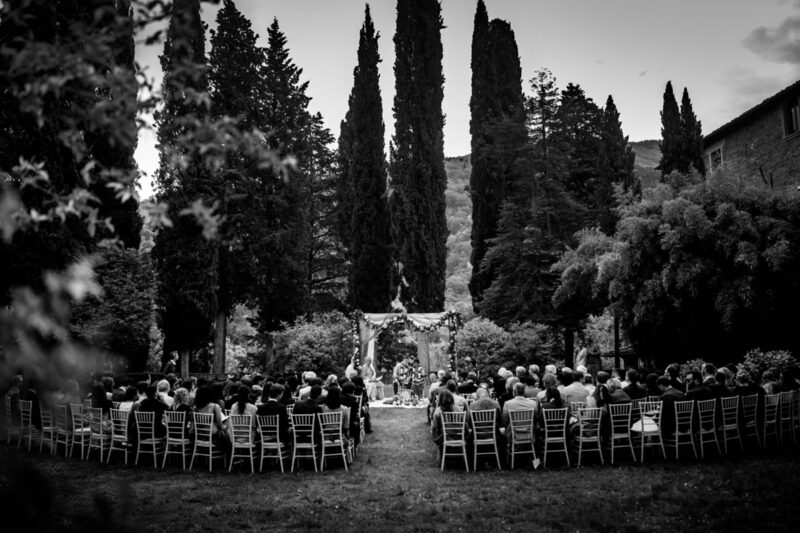 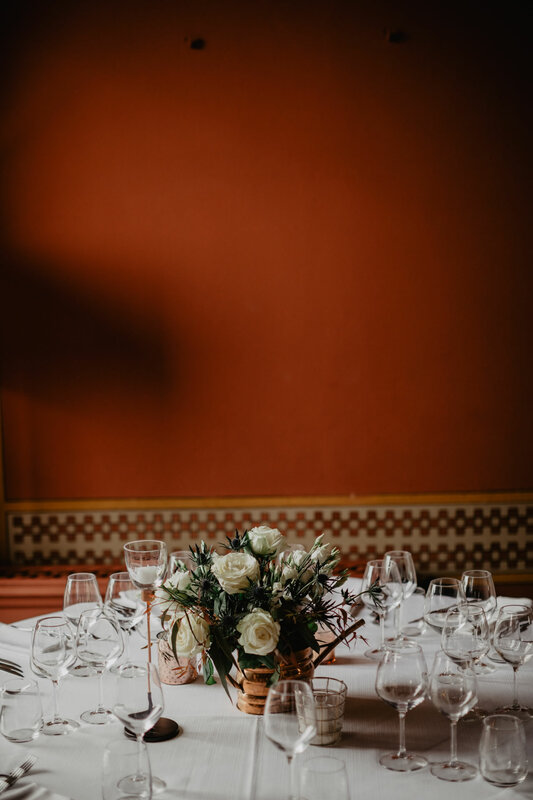 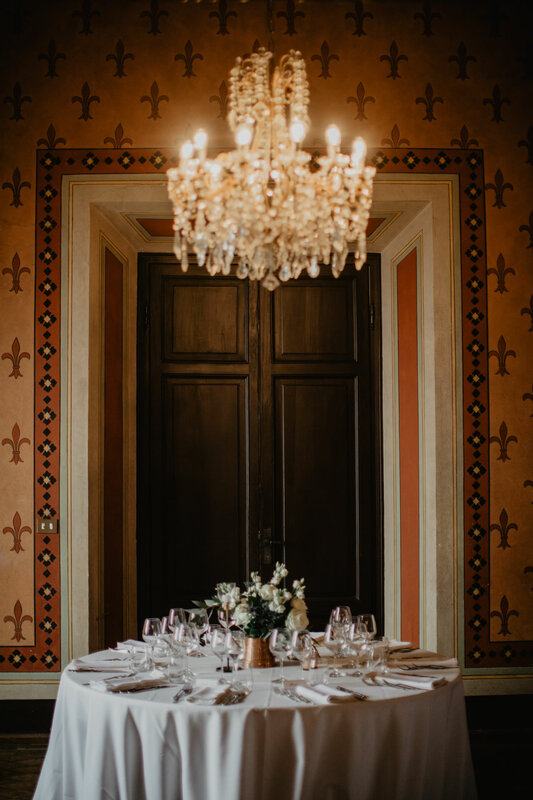 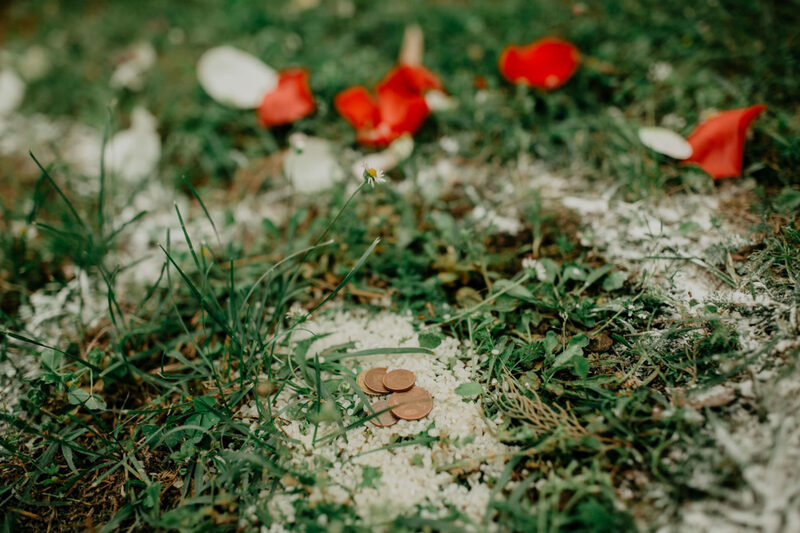 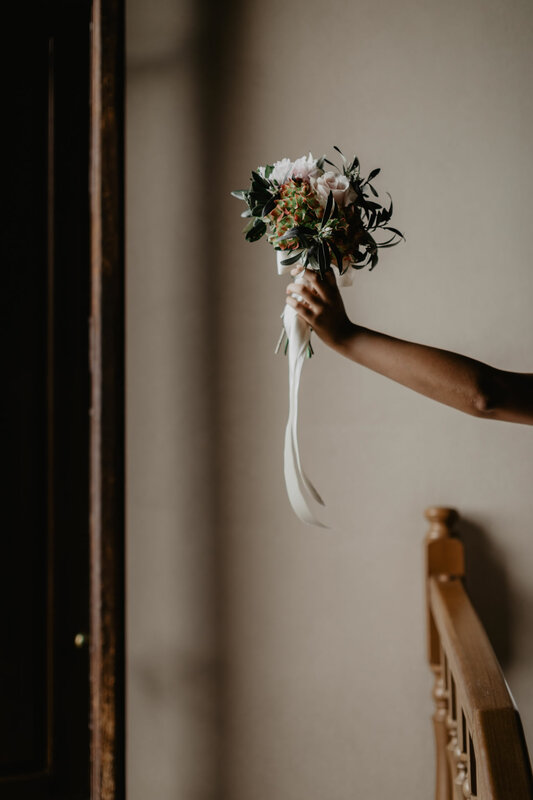 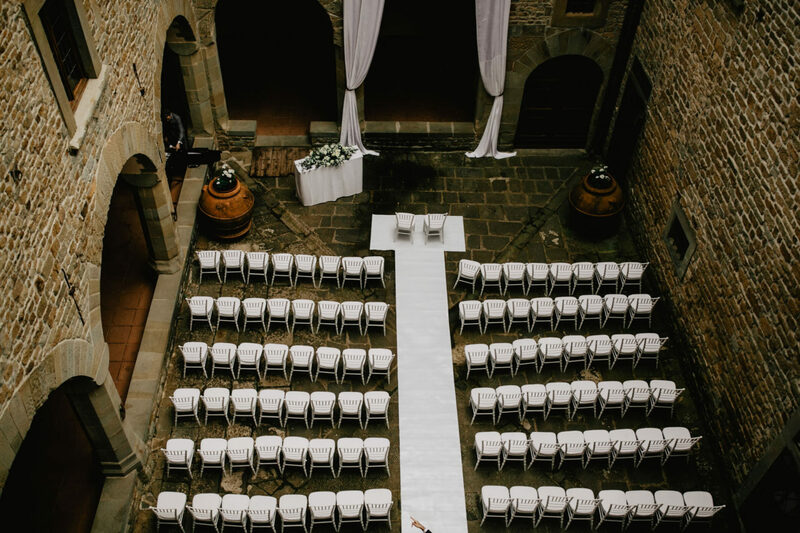 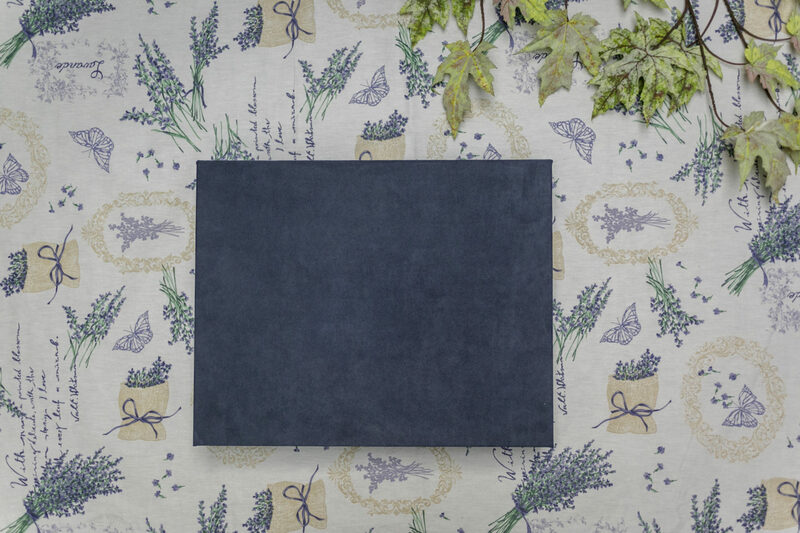 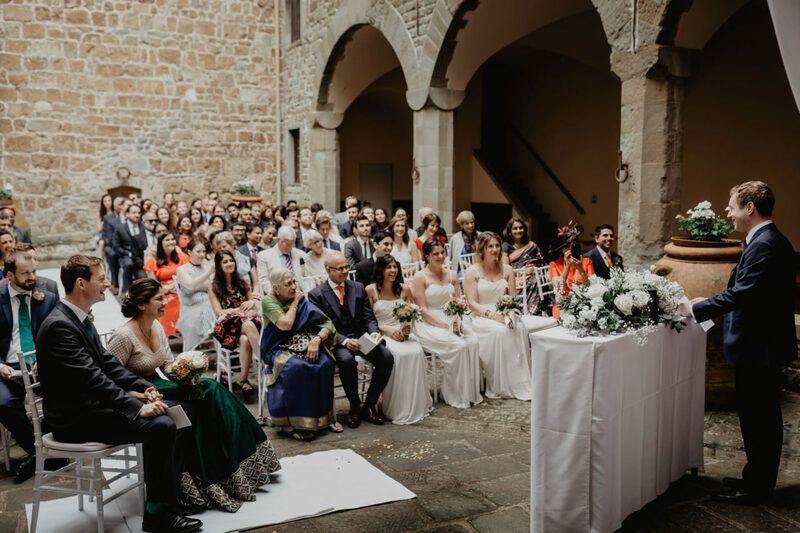 Anita and Arthur are a beautiful young couple that, since they are in love with the Italian culture, have straight away desired to merge the different traditions to celebrate their love. 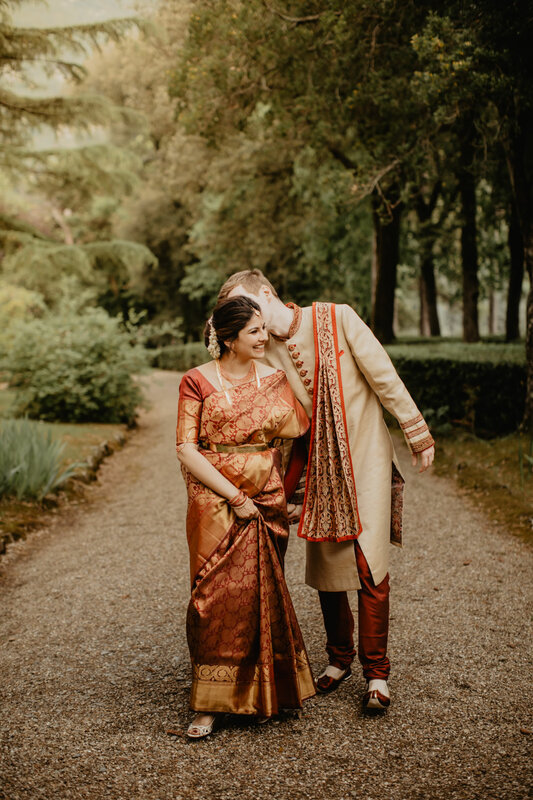 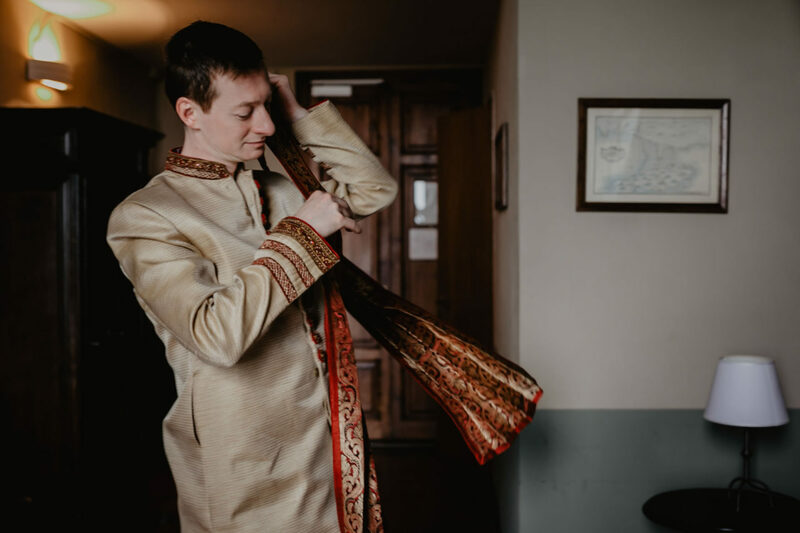 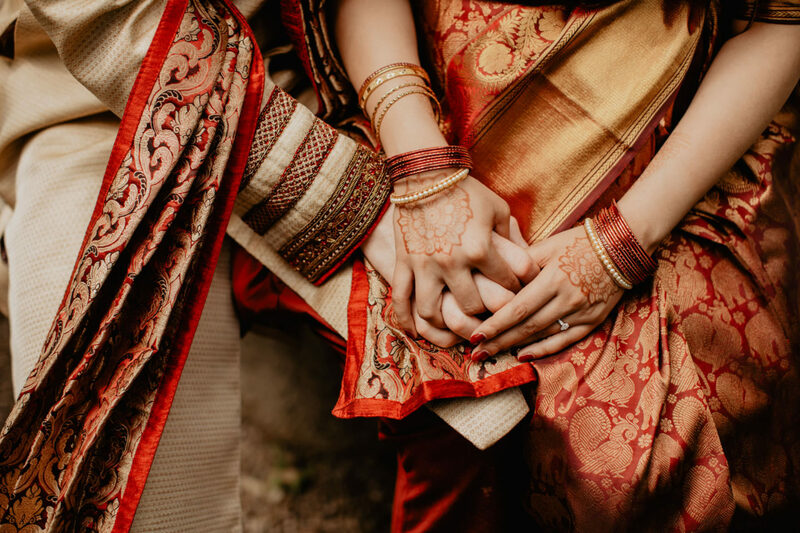 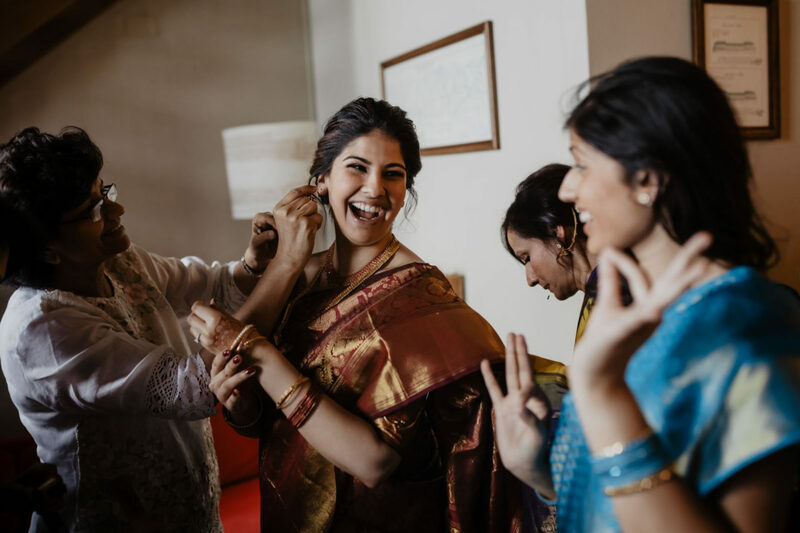 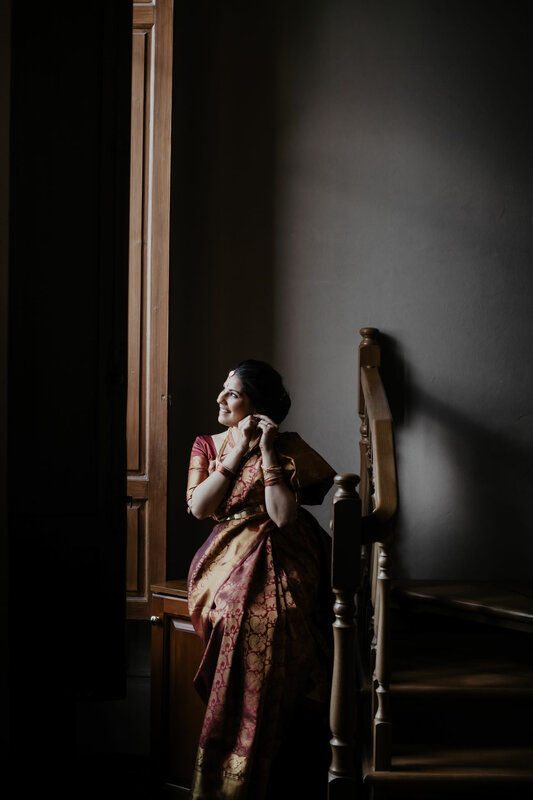 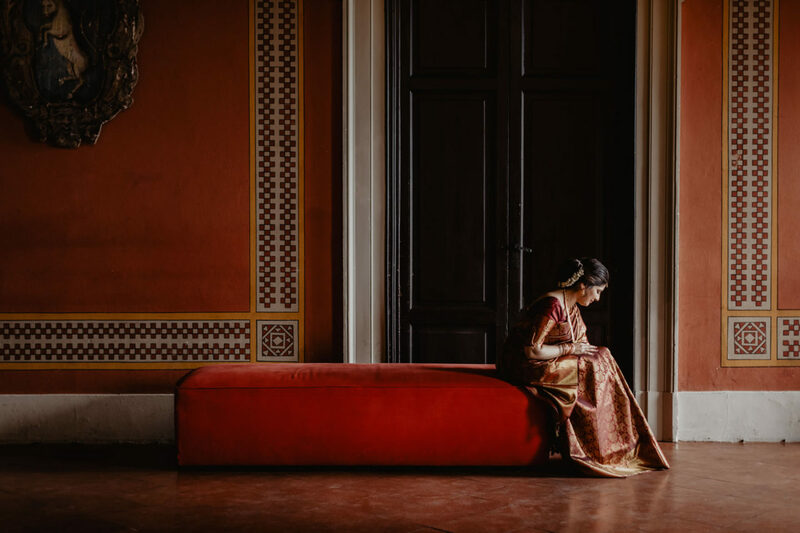 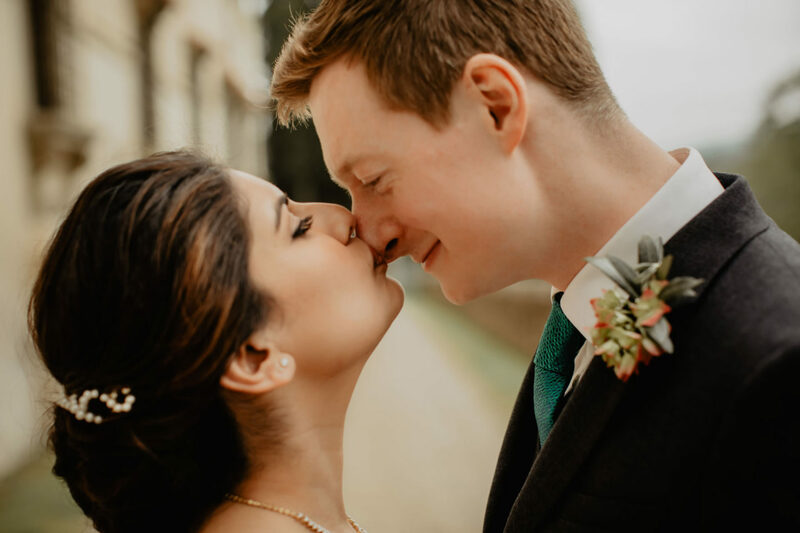 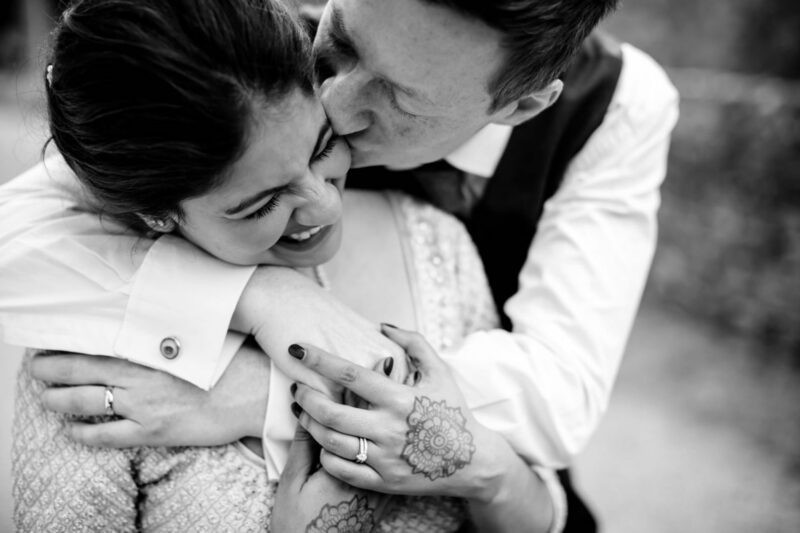 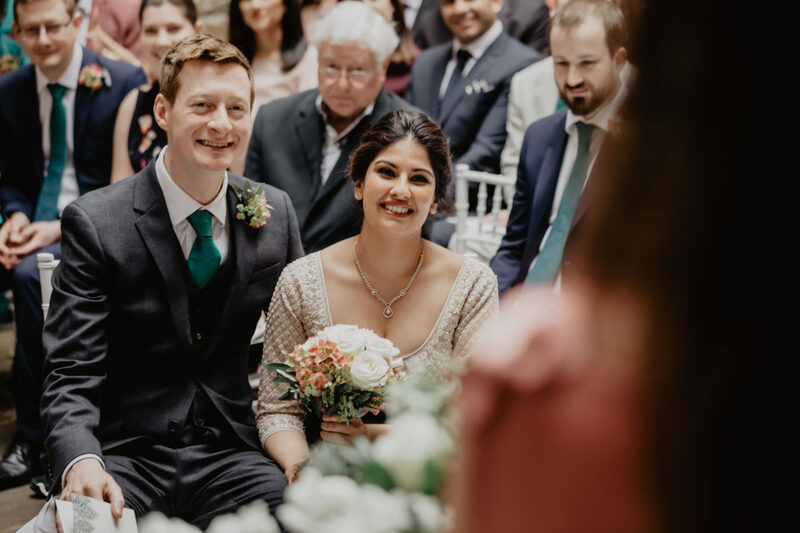 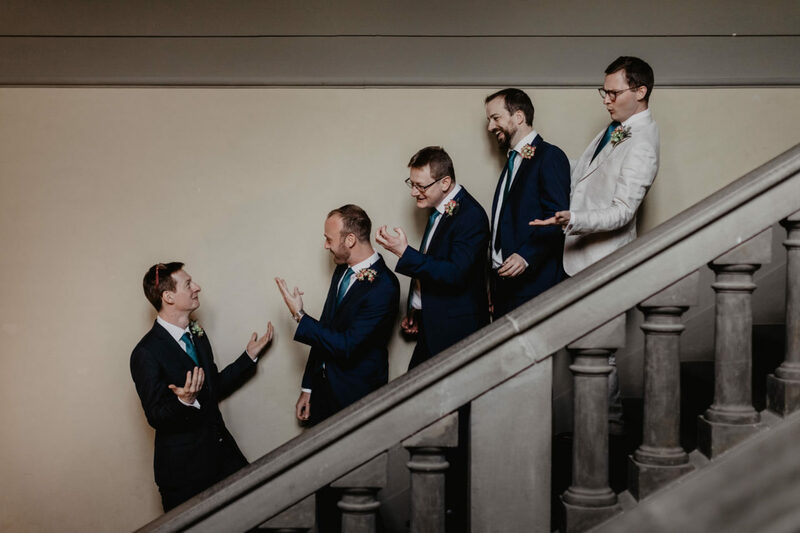 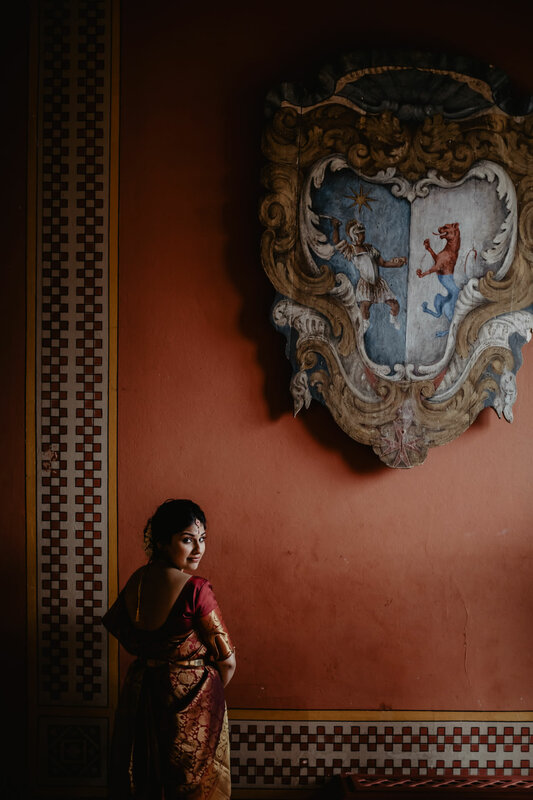 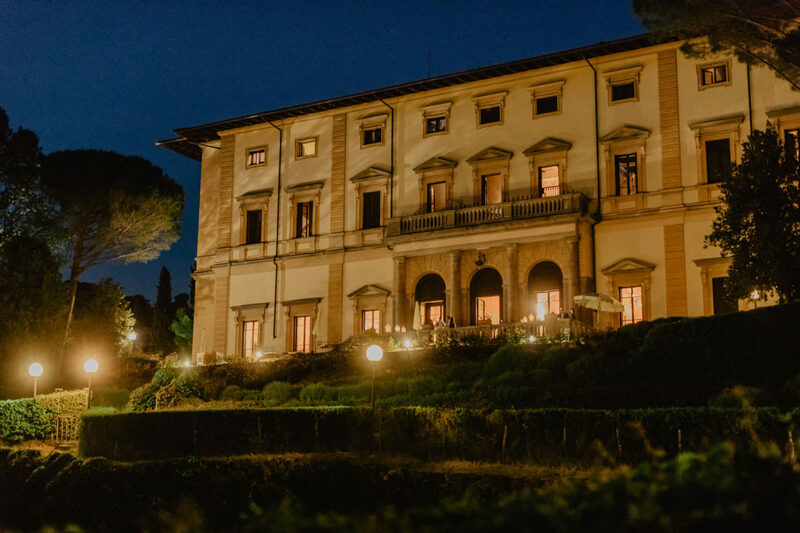 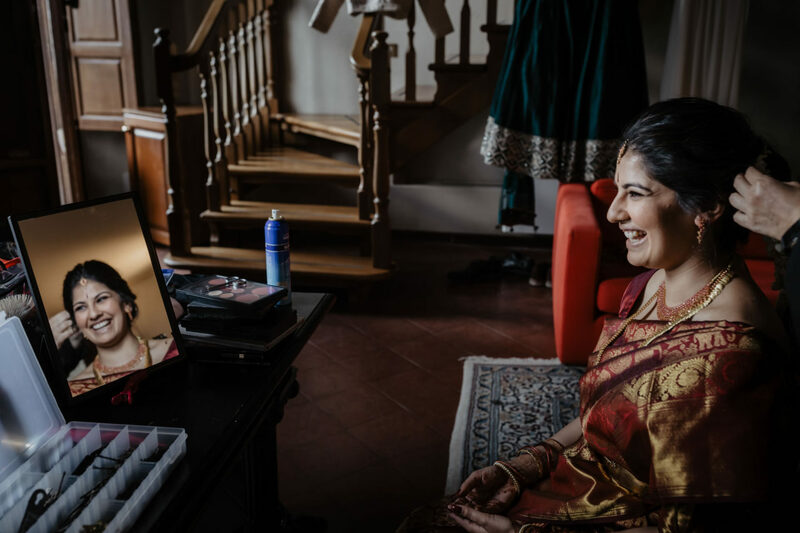 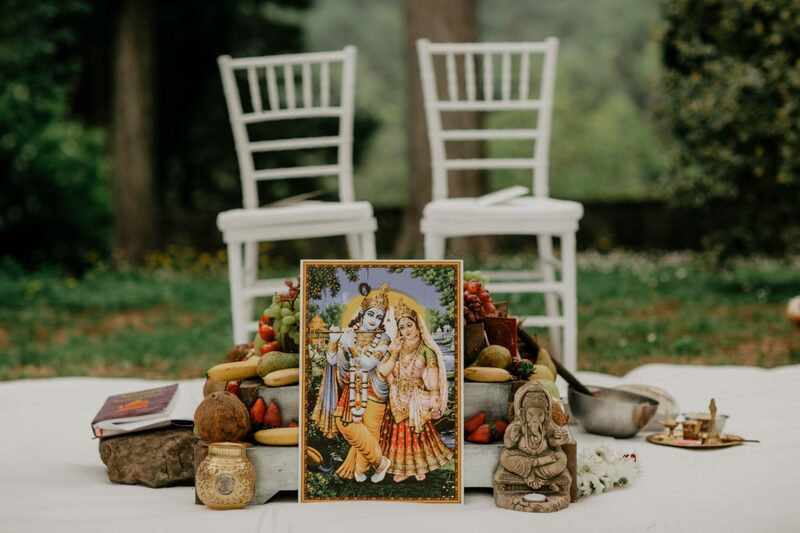 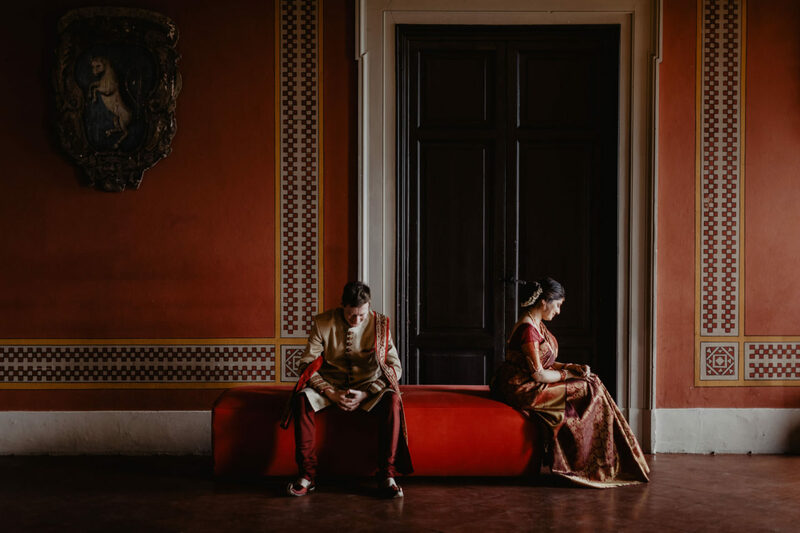 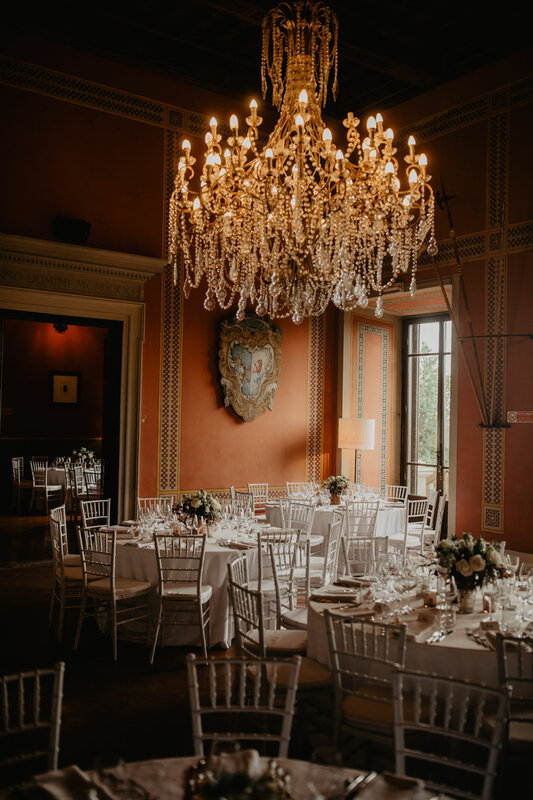 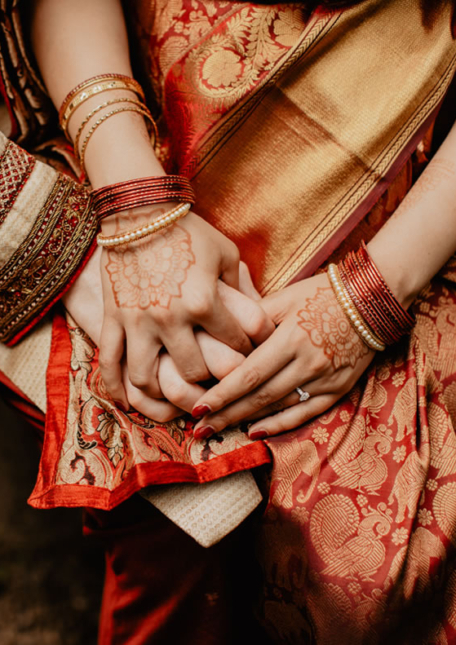 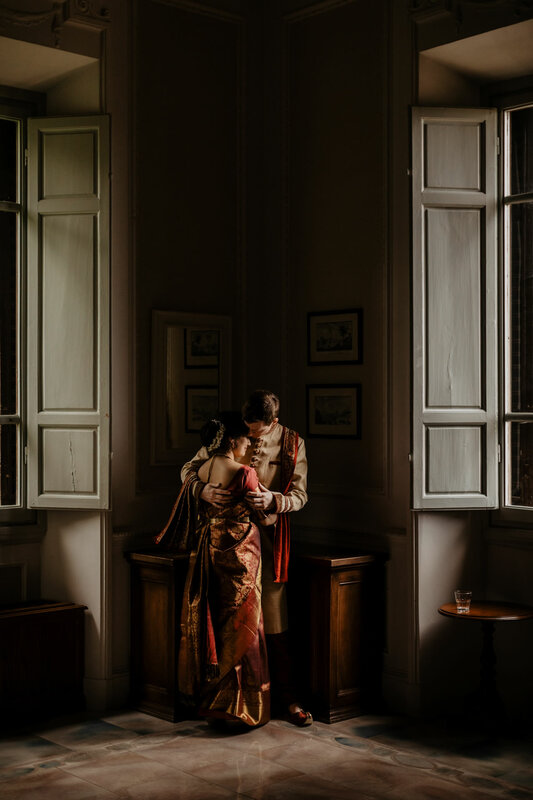 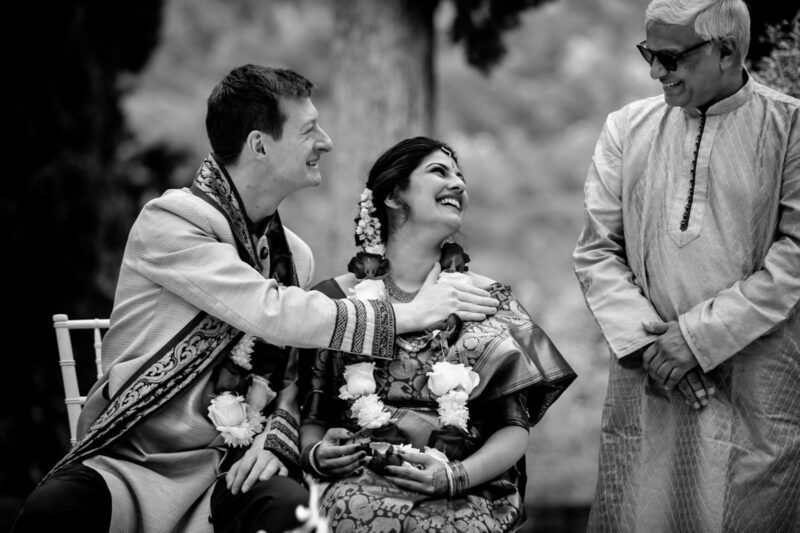 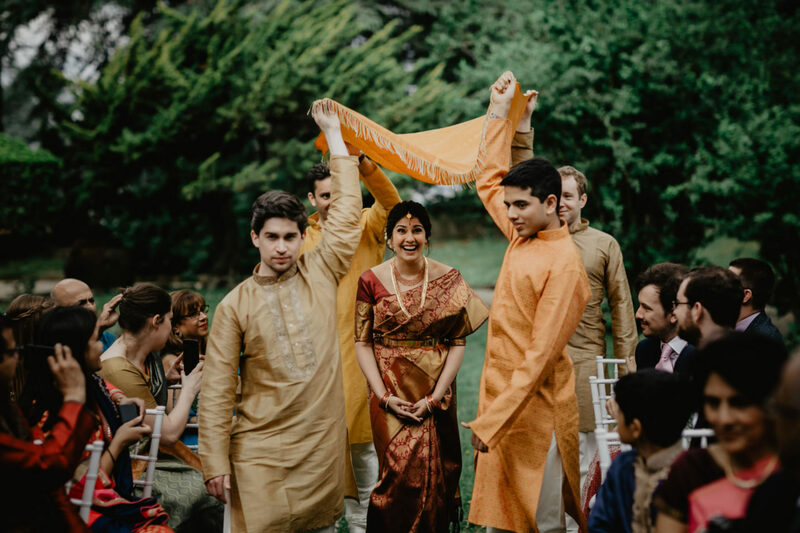 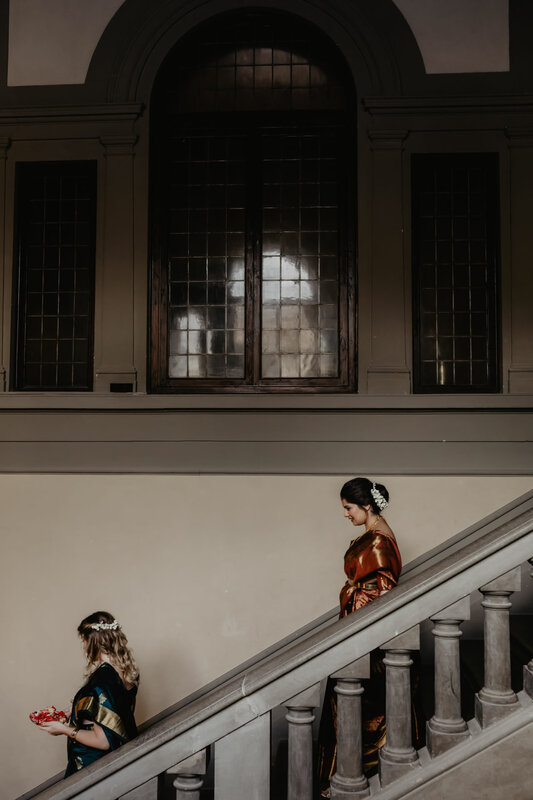 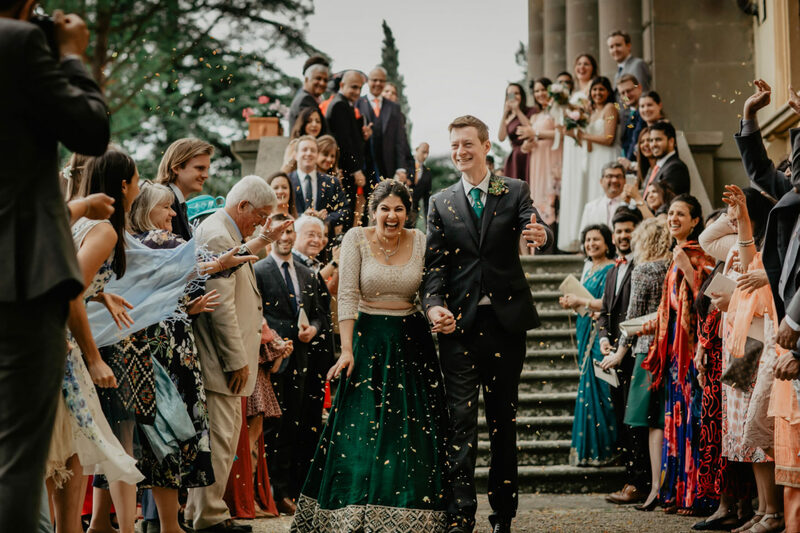 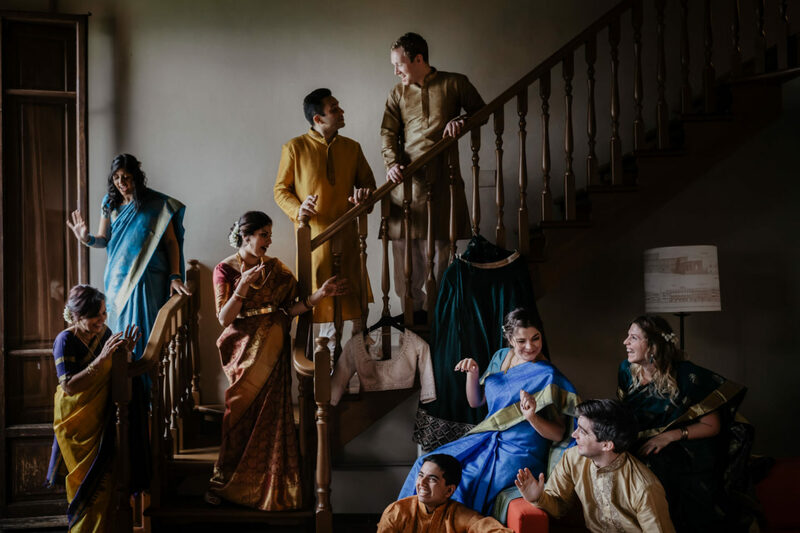 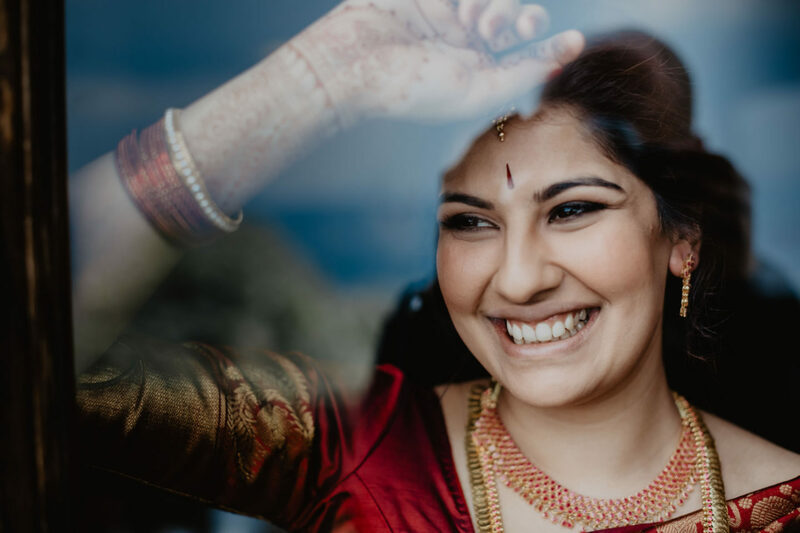 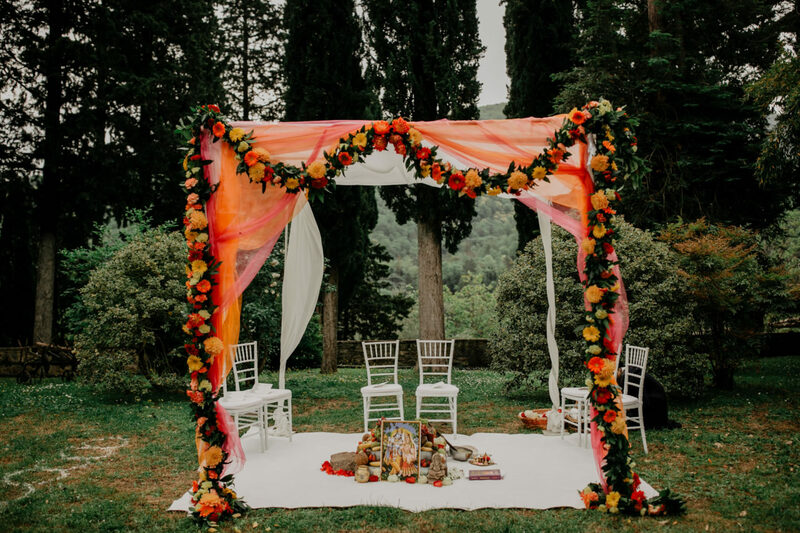 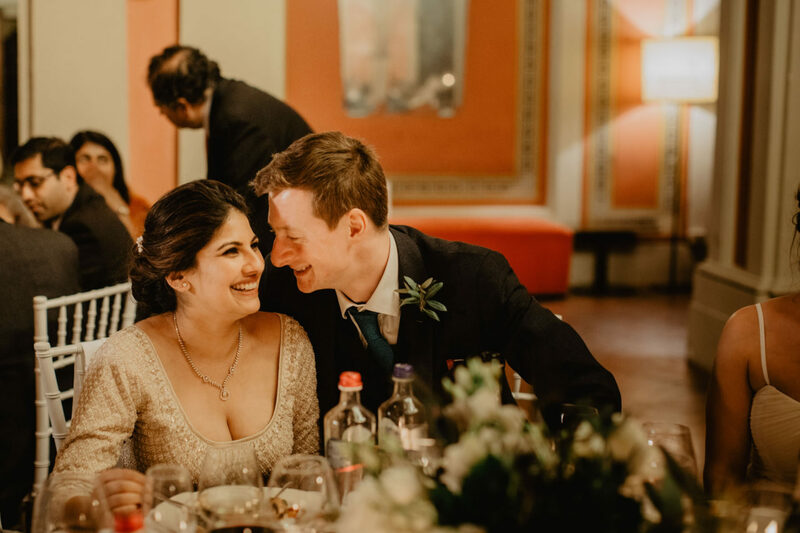 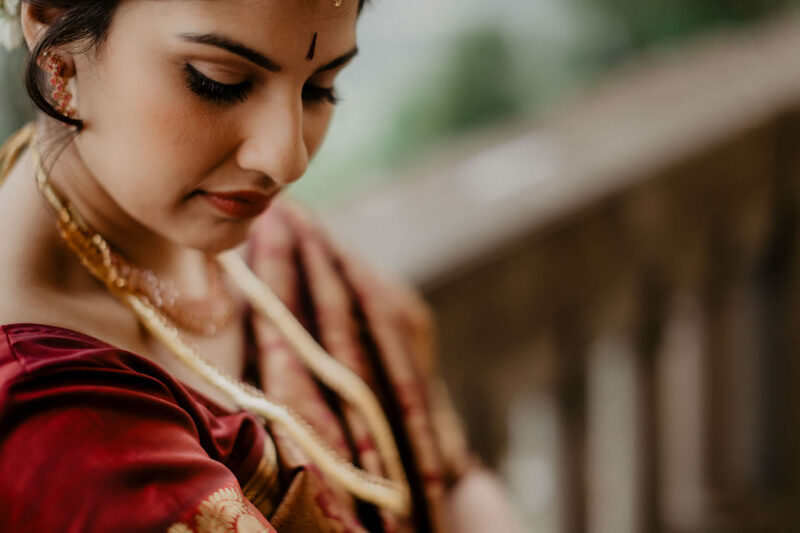 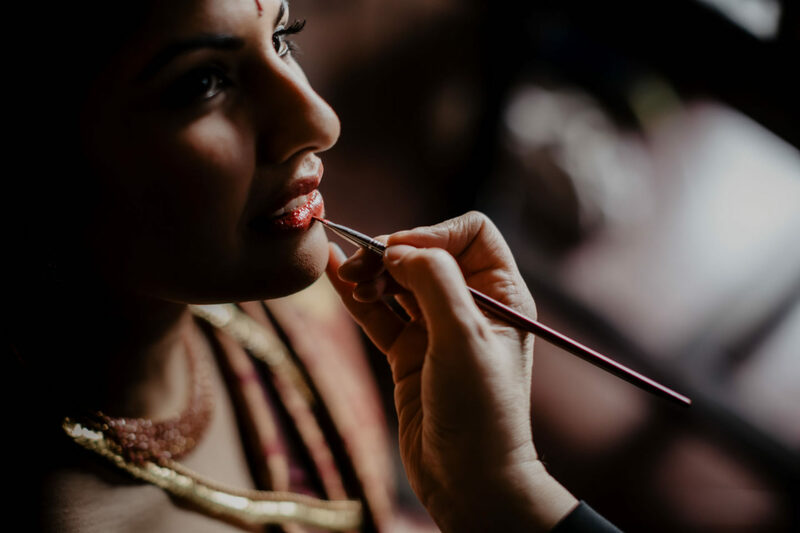 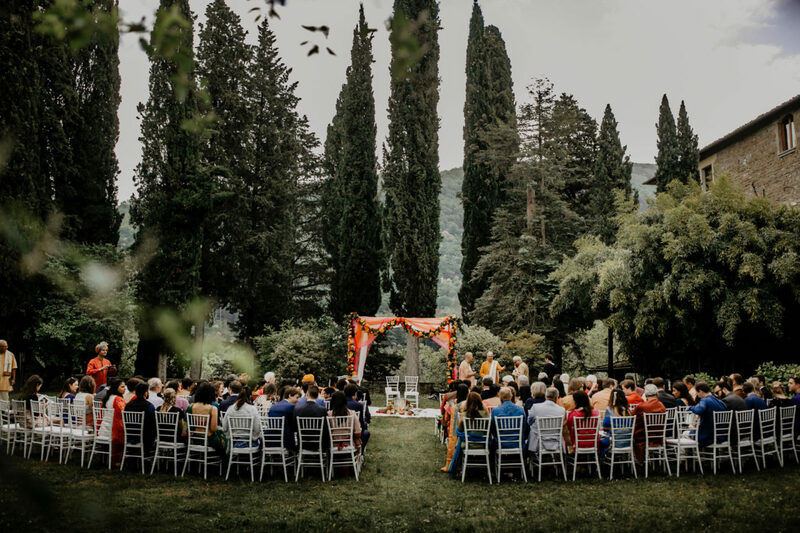 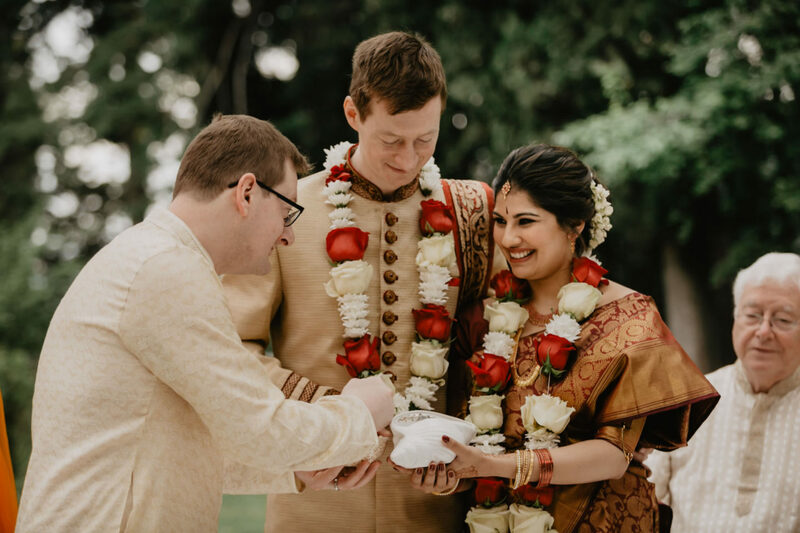 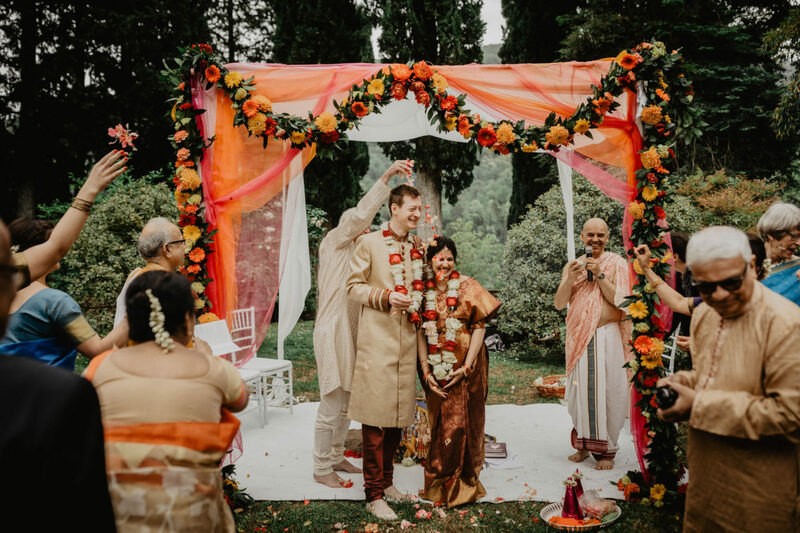 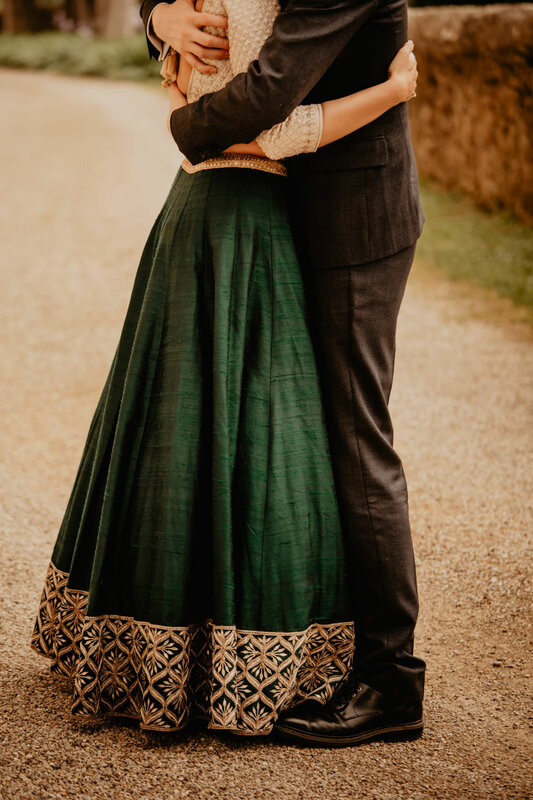 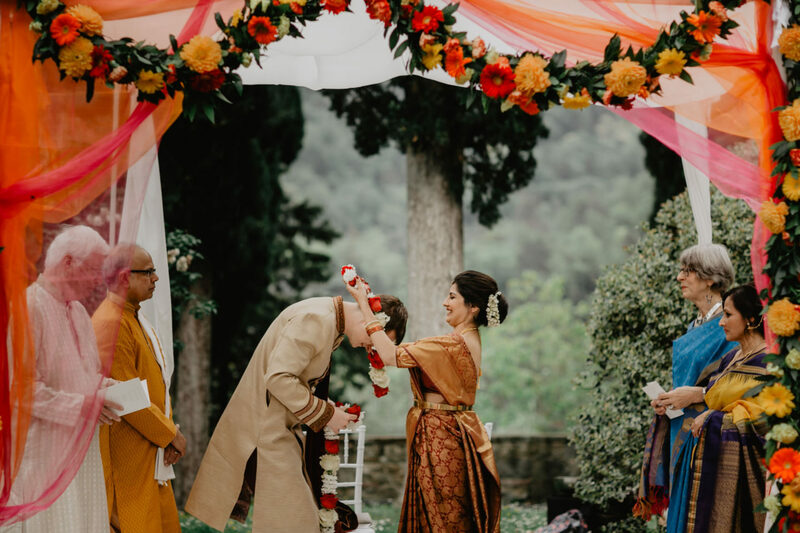 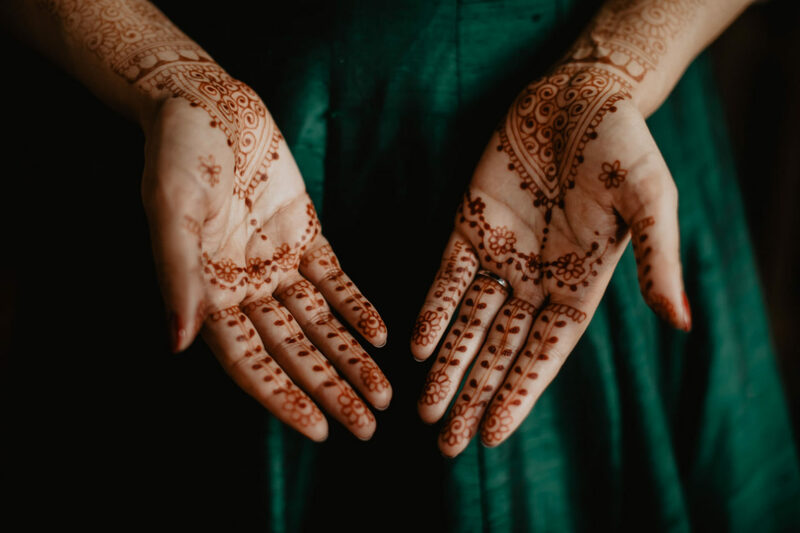 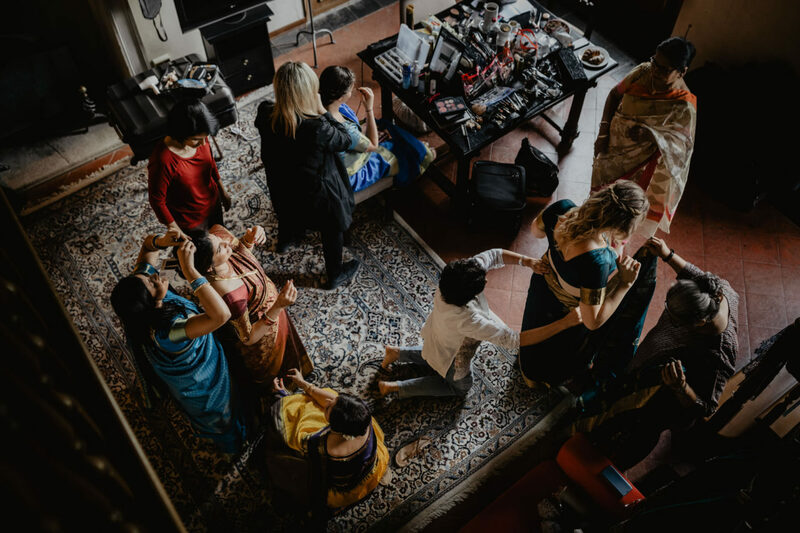 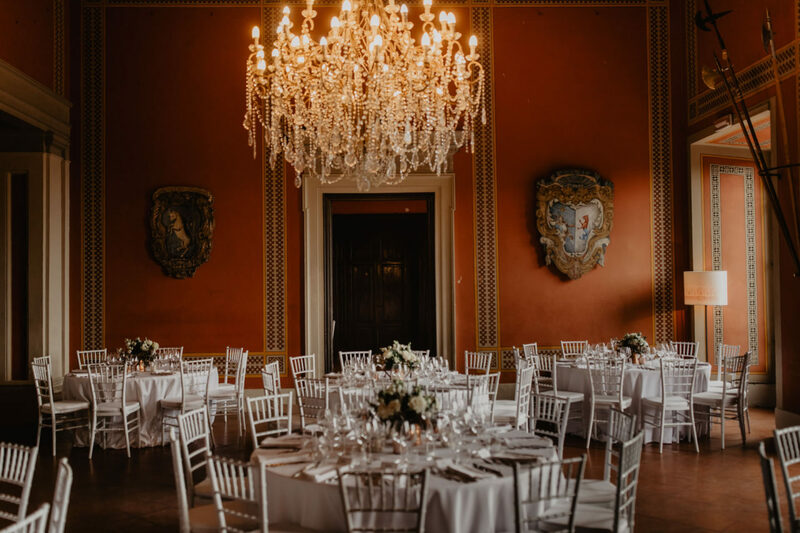 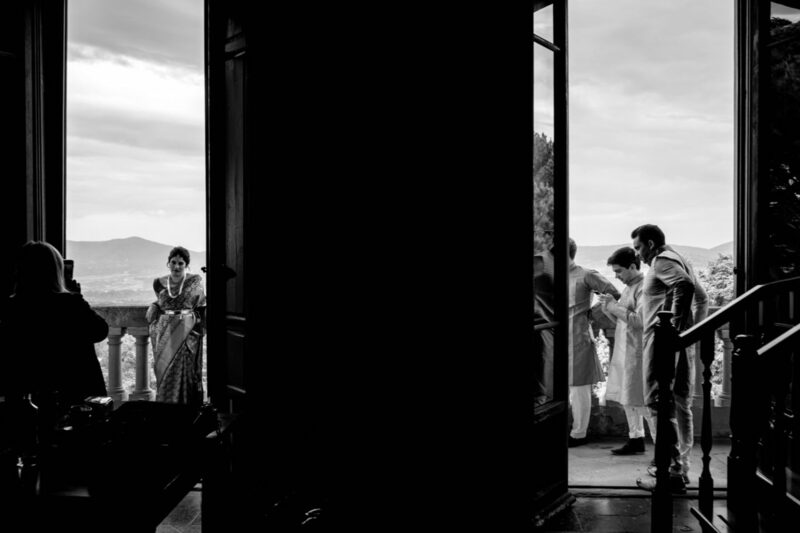 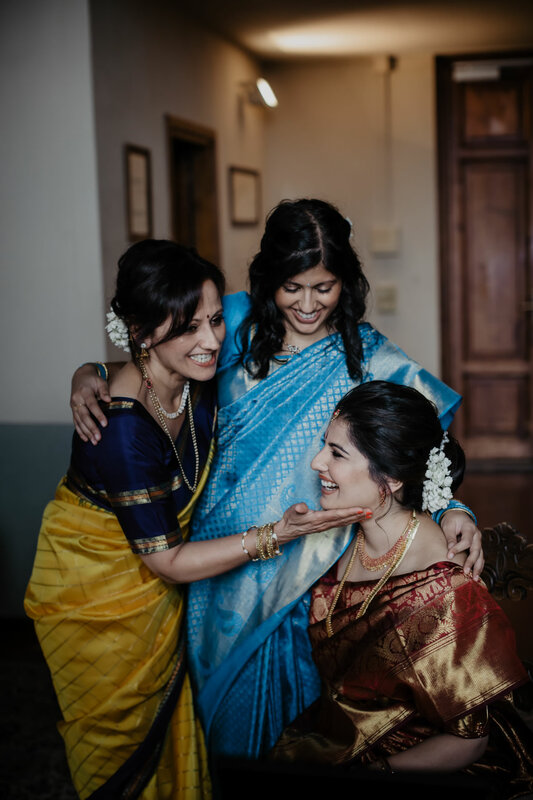 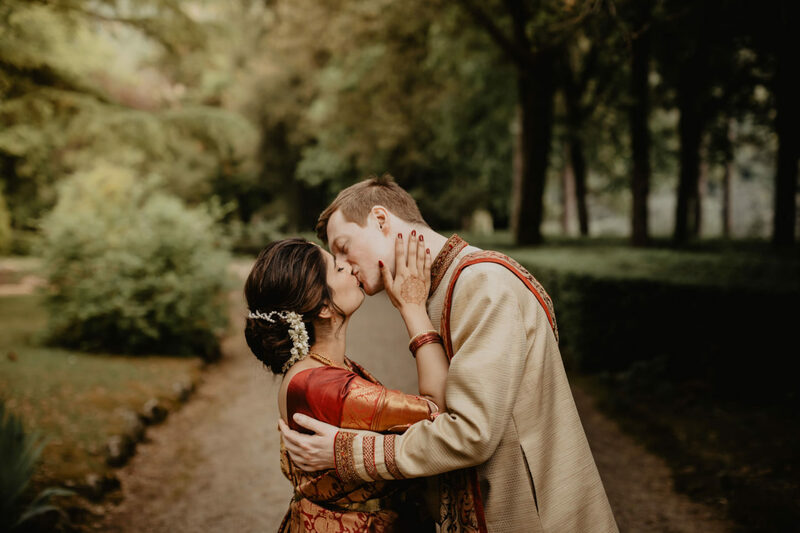 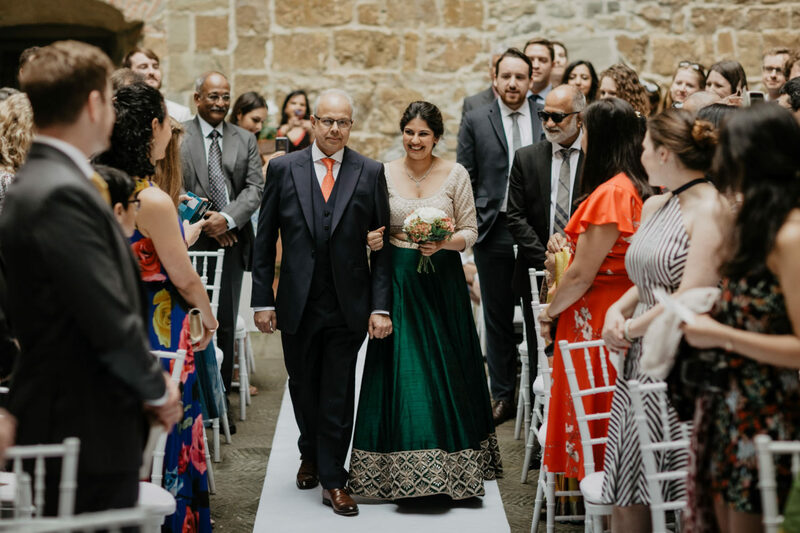 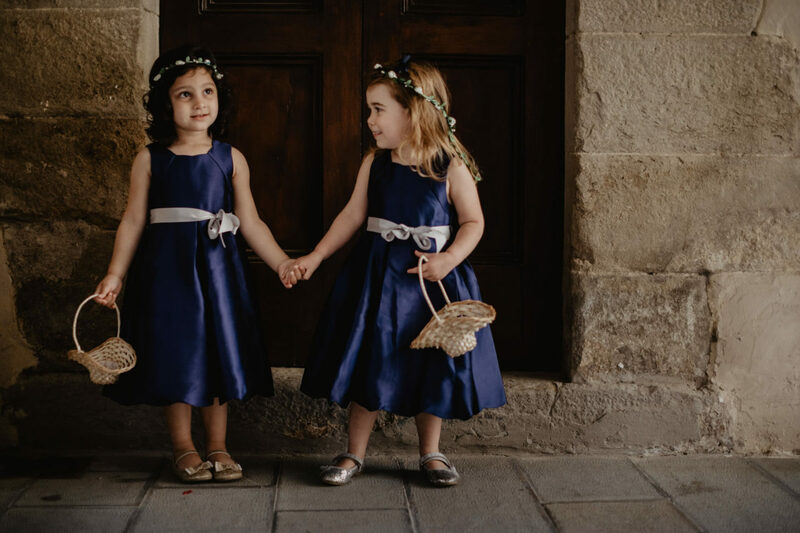 They in fact have organized, with their Wedding Planner Silvia from Infinity Weddings, two splendid ceremonies, one Indian wedding ceremony at Villa Pitiana rich of tradition and colors that turned the guests’ hearts on. 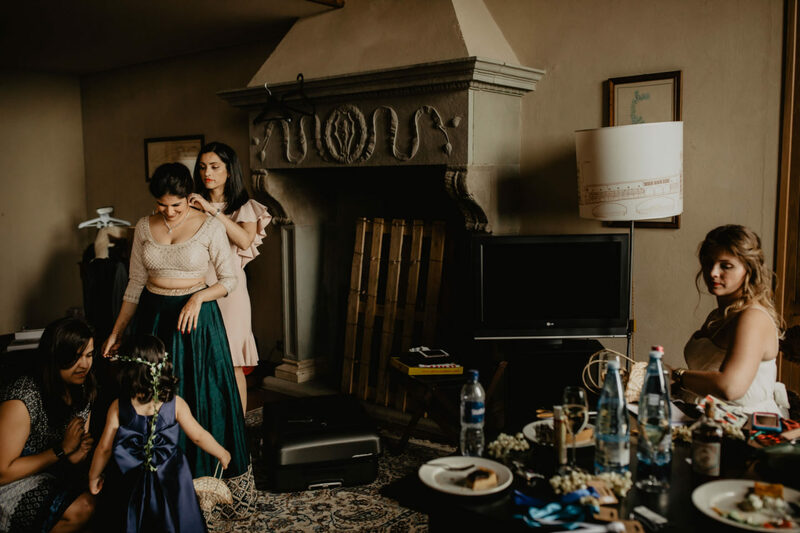 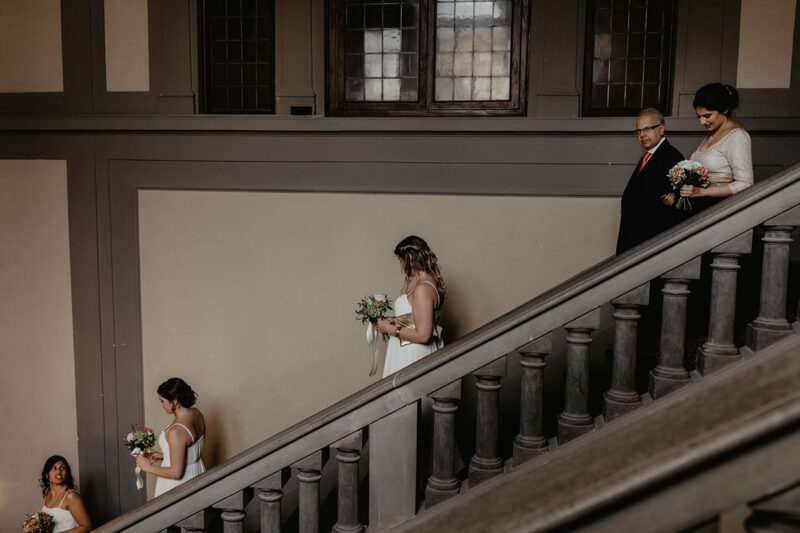 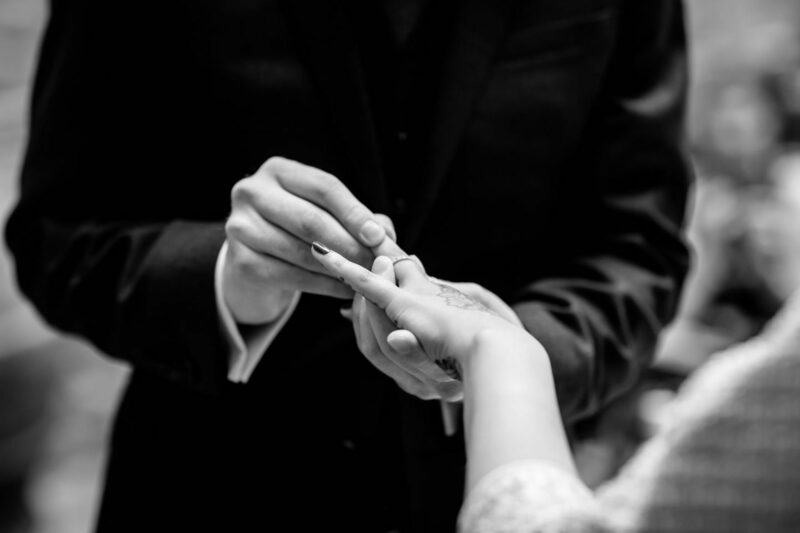 After a little makeup adjustment by the splendid Cherie done to Anita, and some shots stolen to the couple, the ceremony move forward with a very elegant and intimate civil wedding in the court of Villa Pitiana. 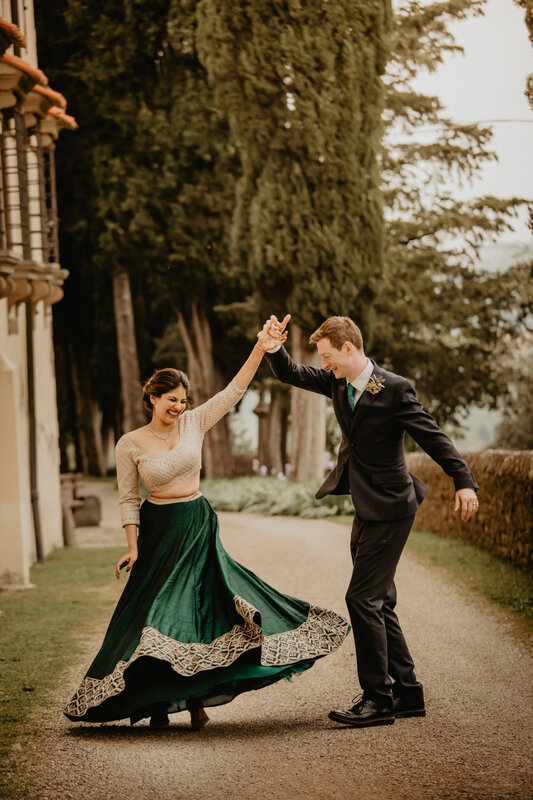 I had the pleasure to take pictures of a true and genuine union of culture in this wonderful day; the splendid frame of Villa Pitiana and the enthusiasm of Anita and Arthur have sparked off my imagination and the will of telling, with simple images but full of emotions, love and commitment to traditions of this young newlyweds in love with Tuscany.